Metallised polyphenylene sulphide capacitors production rate is multiplied every year at Advanced capacitors. It’s a client fulfillment and quality deliverables that have made us excellent manufacturers. Insulation Resistance 5000 Mohm.mfd(second), 15,000 Mohm max. Metallised polyphenylene sulphide capacitors radiate superior electric characteristics at extreme temperatures. High Q-factor, mini size, IR and capacitance stability are qualifiable factors to be mounted on filter network and in low-loss high-frequency applications. Standard Tin overlaid copper-clad steel leads, and foil construction is featured in these capacitors. 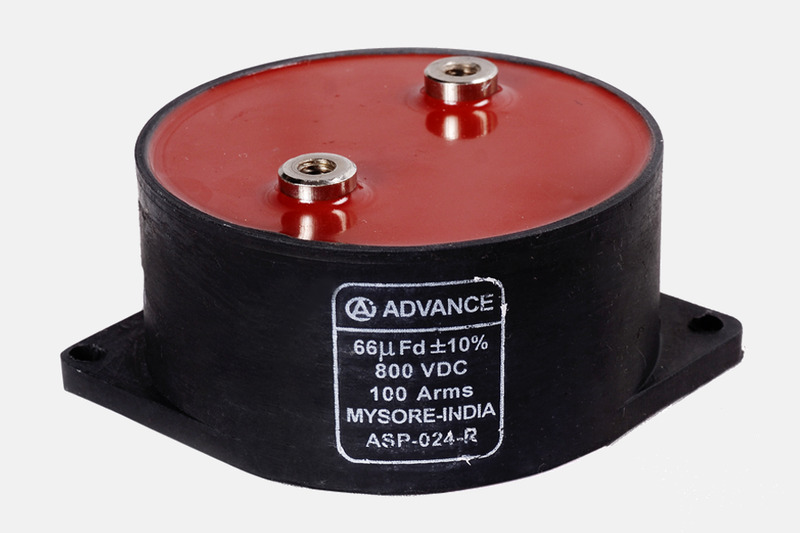 The latest developments since years by Advance Capacitors are a right angle turn in elevating our business.